Give your new vanity sink a beautiful faucet like the Brizo Faucet to add the perfect finishing touch. 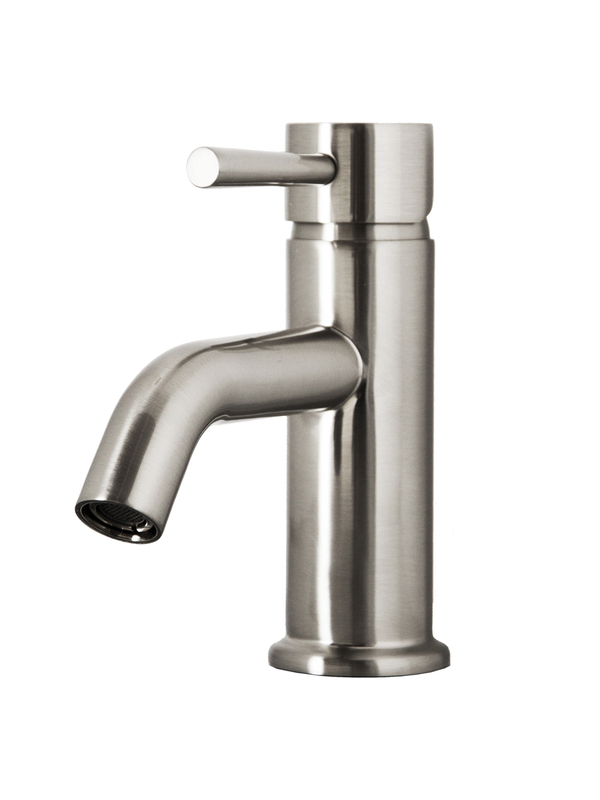 Featuring a brushed nickel finish faucet made from solid brass, the Brizo is triple plated to ensure resistance to rust and corrosion. Made by Virtu USA, you can be sure that the Brizo will last as long as your beautiful new vanity will!